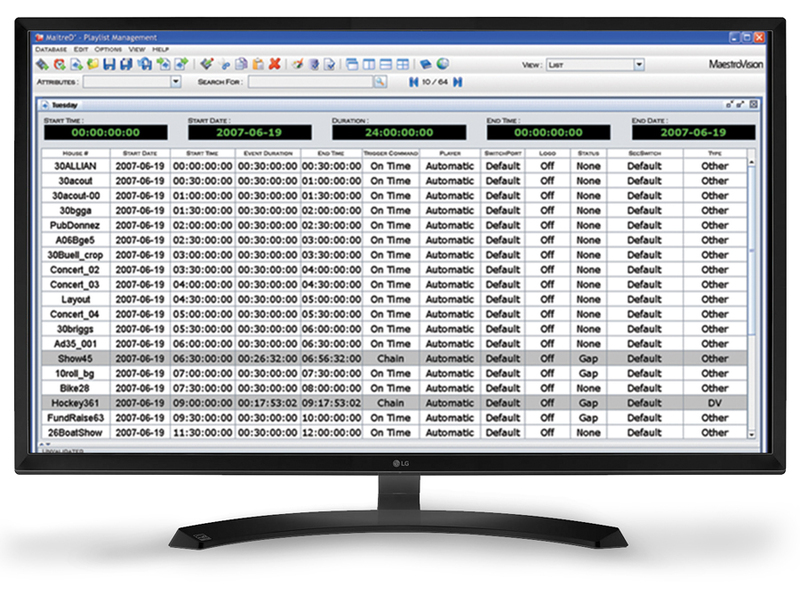 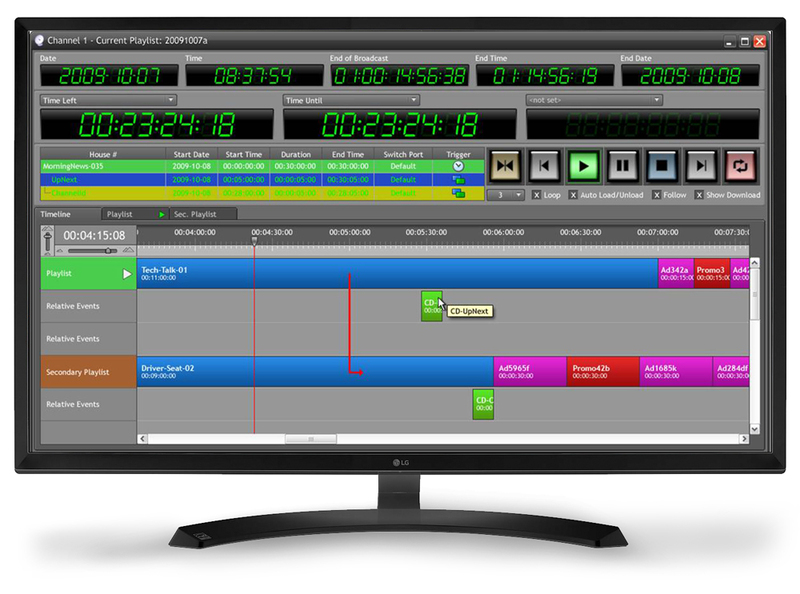 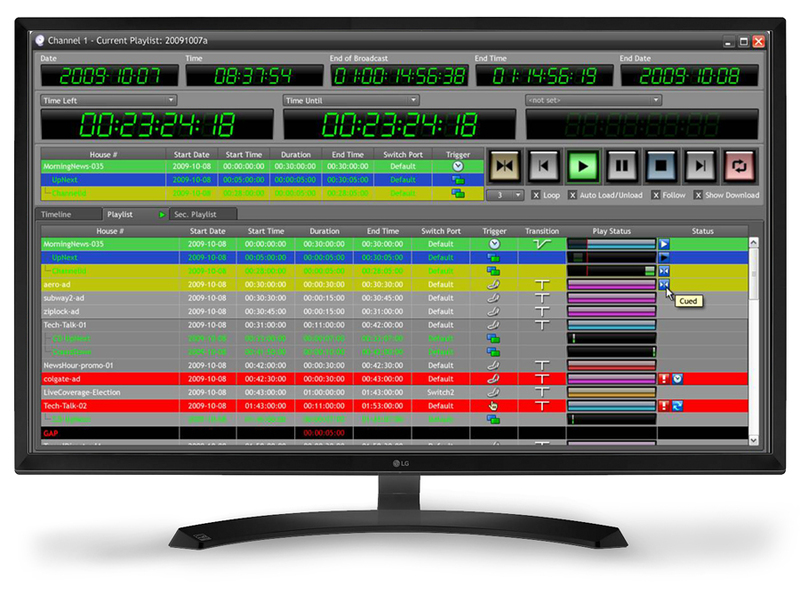 Real-time validation of events and materials allow for error-free broadcasting. 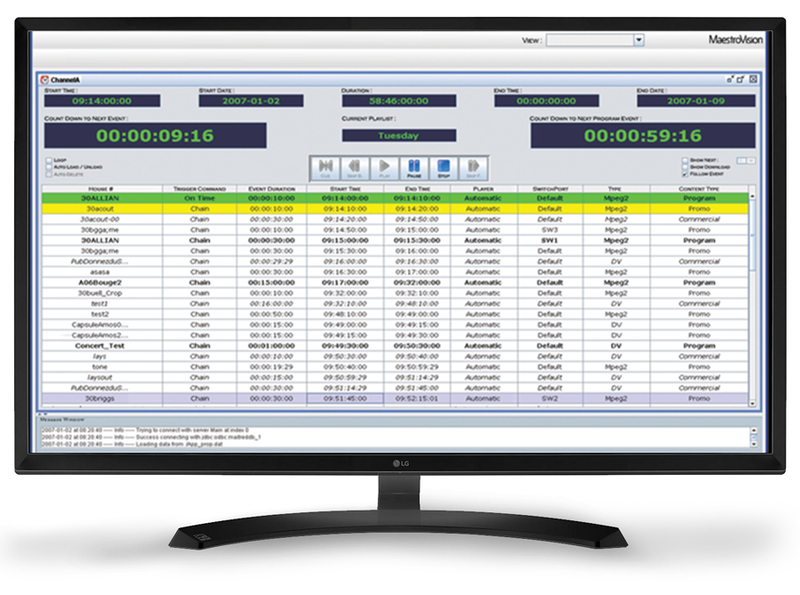 Save time and money with this straightforward, easy to learn interface. 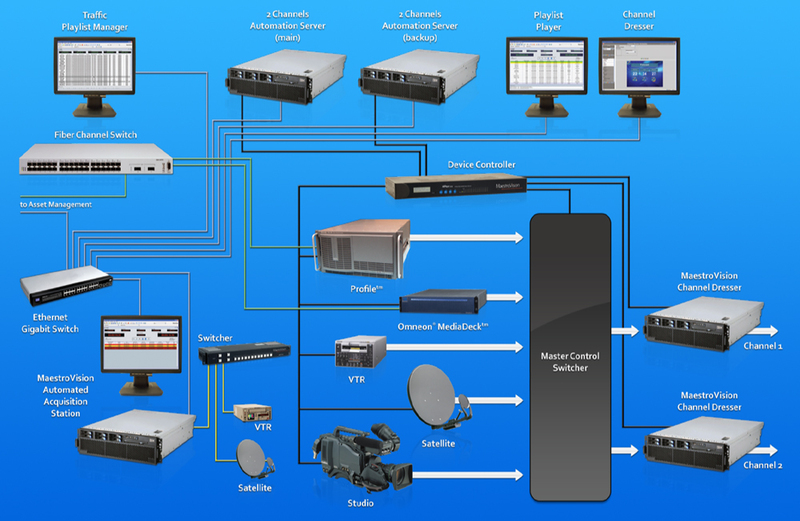 Expand the system according to your growing needs and budget.